PESHAWAR: Khyber Pakhtunkhwa Chief Minister Mahmood Khan has said that he would approach the relevant forum to get the developmental share of the province in the CPEC-related projects what he said denied by the previous government. Talking to different delegations at the CM Secretariat, he said that the outgoing government kept the province under the constant fallacy of saying something and doing other things adhering to an agenda to keep the backward areas more backwards and doing more injustice to the already deprived people. The delegations informed the chief minister about their problems of their respective areas dominated by neglecting certain areas out of the CPEC stream in the province. Chief Minister Khan assured that he was fully in the picture of the excesses of the previous rulers with the province. He said that the good fortune of the recent elections was that PTI succeeded in winning a majority and forming the government not only at the centre but in the two provinces, including Khyber Pakhtunkhwa. He said that he had already planned industrialisation, agriculture sector development, efficient use of surface and groundwater resources, expanding the productive sectors, tapping the natural resources which focus on the seven newly-merged districts of the erstwhile tribal region and developing tourism on attractive lines to make these resources the dominant features of the overall economy of the province. The chief minister said that he would negotiate at the proper forum to get some feasible projects in the CPEC portfolio that would include projects in road and rail communication, industrialisation on raw material of the province, oil and gas-related projects and predominantly projects for tourism promotion in the province. 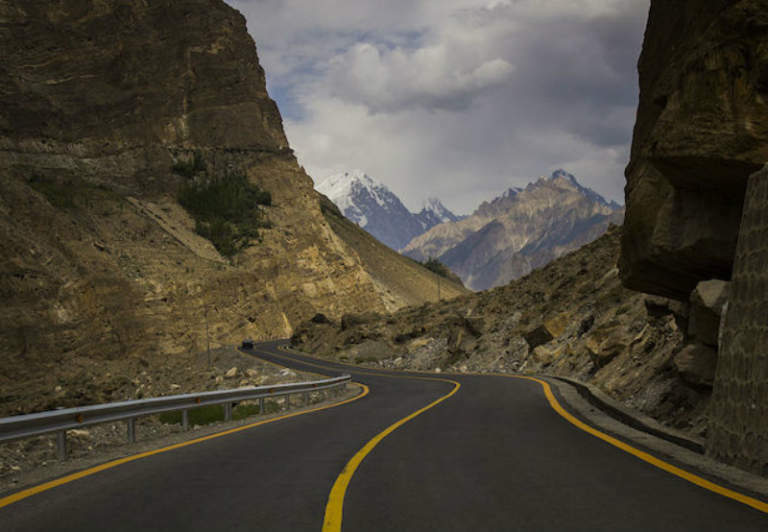 “Sky is the limit when we talk about the picturesque spots in Khyber Pakhtunkhwa only need of retouching, planning and developing on tourism lines,” he said. He was optimistic that tourism would become the mainstay of the provincial economy. The local economies in the areas having tourism-related spots would also get developed. “A plan is also underway to integrate the whole province through road communication that will open up all sectors leading to job creation and overall prosperity and economic development of the province,” he said.